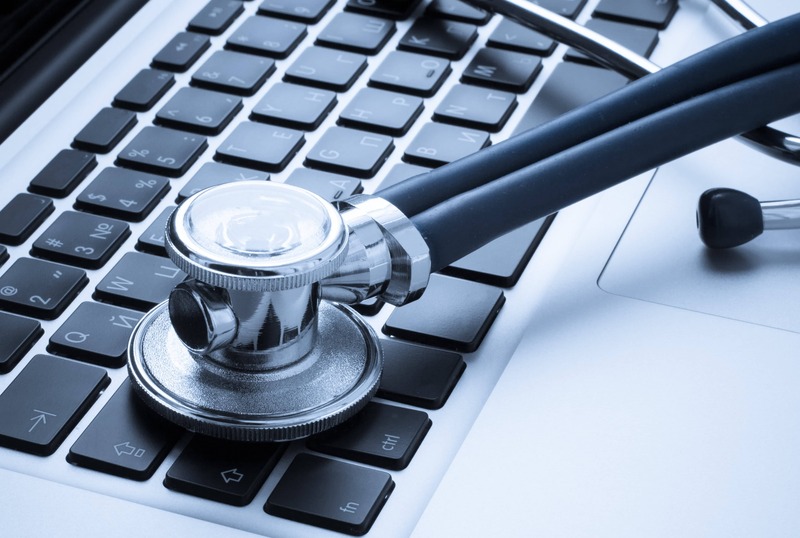 Sydney-based company, Clinic to Cloud, marks its spot on the Asia Pacific fastest growing technology companies, sporting a growth of 169% in the last two years. 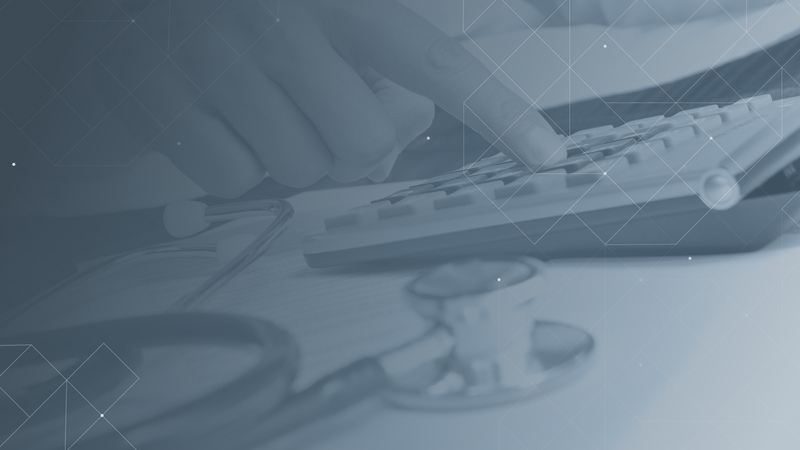 With a vision to empower healthcare professionals in the primary and secondary care sector Clinic to Cloud continues to make waves and grow its market share; Co-Founders Rafic Habib and Rafael Niesten are ecstatic to make the Deloitte Technology fast 500 list. 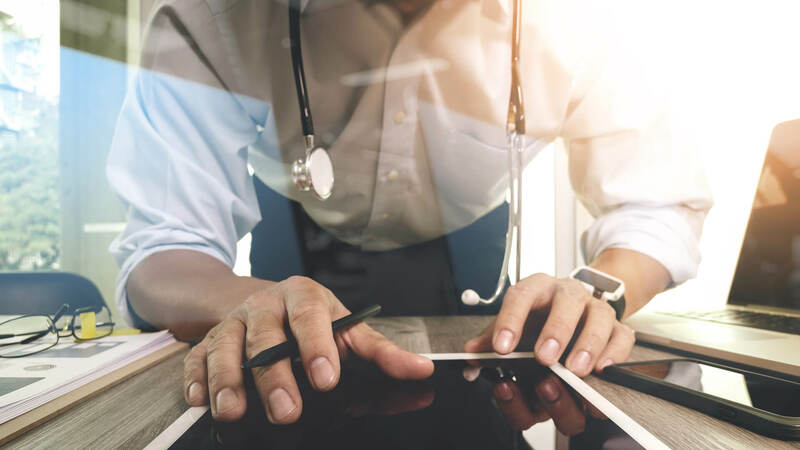 Disruption is now a tool for rethinking business, and Clinic to Cloud has set about redefining healthcare administration with a range of services and tools. Frost & Sullivan, a leading global business consulting and analysis firm has honoured the best companies in Australia at the 2017 Frost & Sullivan Australia Excellence Awards. The awards seek to recognise companies and individuals that have pushed the boundaries of excellence - rising above the competition and demonstrating outstanding performance in the Australian market. 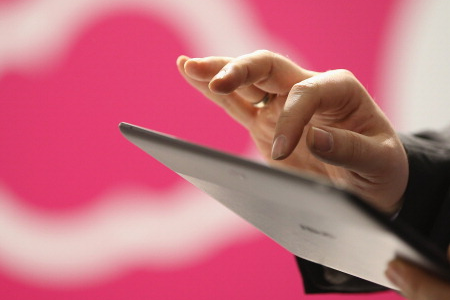 Clinic to Cloud has announced an agreement with New Zealand-based software company, Xero, to integrate the cloud-based accounting software seamlessly into the Clinic to Cloud suite, giving doctors and medical practices a new and better way to manage their finances. Rafic Habib CEO of Clinic to Cloud with Dr. Rajitha Senaratne, Minister of Health, Nutrition and Indigenous Medicine experiencing the exciting Microsoft HoloLens product at the Microsoft ‘Future of Healthcare’ showcase at the 24th Triennial Commonwealth Medical Association Conference in Colombo. 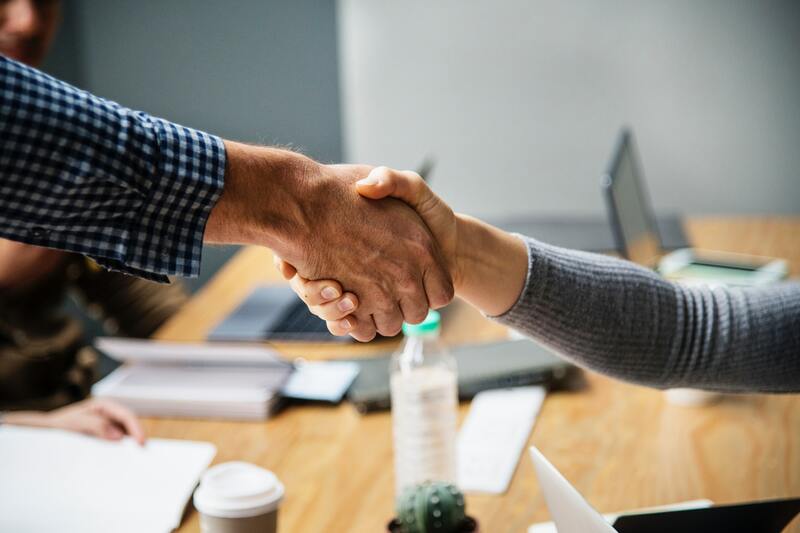 Sydney-based cloud practice management software vendor Clinic to Cloud (C2C) has signed a memorandum of understanding with Singapore's RingMD to offer its telemedicine platform to local specialists, complete with the Cardea health bot it has designed for Skype. 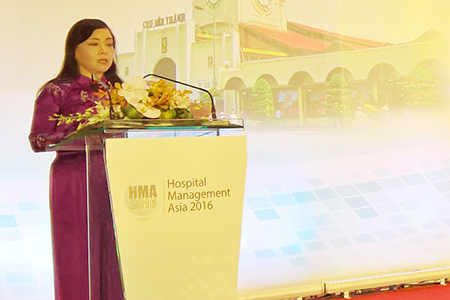 The 15th annual Hospital Management Asia (HMA) conference has just opened in Ho Chi Minh City, with the presence of over 1,000 delegates from 30 countries, who are senior healthcare administrators and medical professionals.